charity sponsorships, working with more than 75 events each year. Find out more about our coverage, our team and our partnerships at nashvillelifestyles.com. Nashville Lifestyles celebrates 10 years with it’s October 2009 Most Beautiful People issue. Watch for special promotions and online editorial extras! 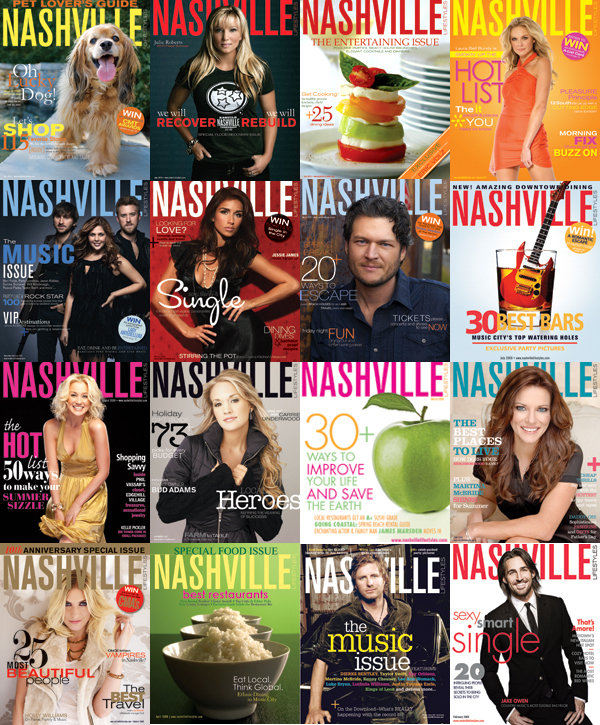 Subscribe now at NashvilleLifestyles.com so you won’t miss a beat! Hello my name is Mariah Dunn I attend Big Picture High School. As a graduation requirement I have to plan an event that benefits the community. I plan to do a pet adoption day. It is planned for September 28, 2013. Since it is coming up I was wondering about if you could give me assistance advertising the event. Thank you for your time.